Control Chaudhry Nisar Ali Khan Wednesday said Aitzaz Ahsan was not a ‘dracula’ that he should be afraid of him. talk with media, he wondered whether Aitzaz Ahsan was a ‘dracula’ that made him fearful. “property and gas tycoons”, he added. 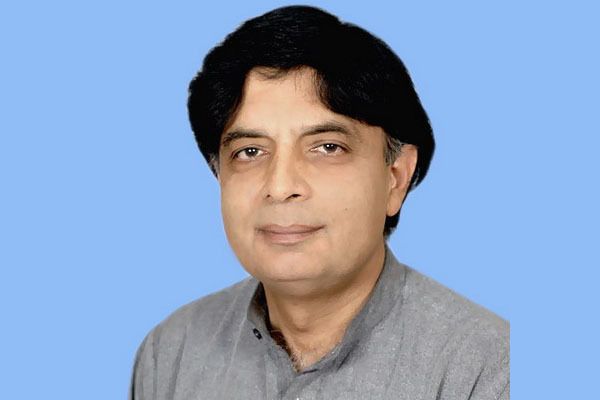 his (Aitzaz’s) role or status then one could only express regrets on it, Nisar said.